We announced on Facebook that Kelly and I will be moving in a few short weeks to become the College and Young Adults Pastors at The Church of Rocky Peak. We are so excited about this new chapter of our lives. Kelly and I have been praying for a full-time ministry position for quite some time now and an opportunity arose for him at his former home church in Chatsworth around where he grew up. 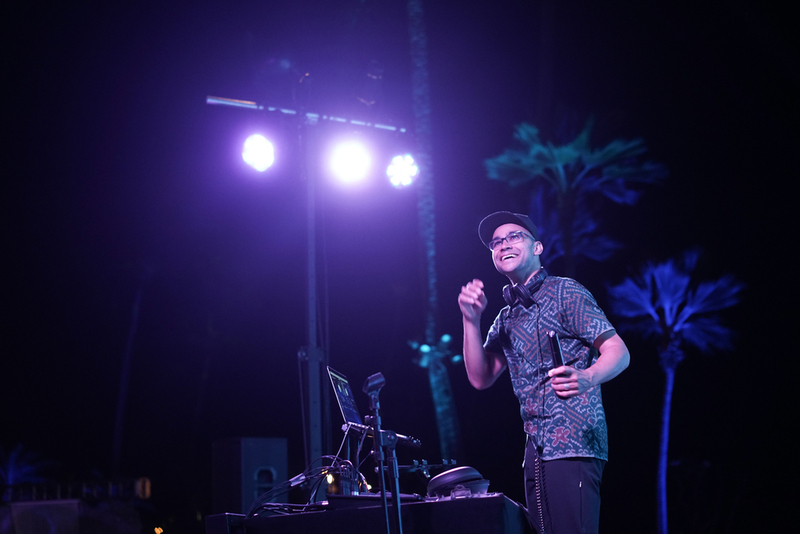 Working full-time at a church means less midweek flexibility so we were stoked when we found out that Kelly booked a DJ job in Kauai before his start date. AND I was able to join him! We extended our trip and experienced our first time in Hawaii together. Kauai is so gorgeous and lush. We are so thankful to have had the opportunity to enjoy paradise as a celebration of his new position!